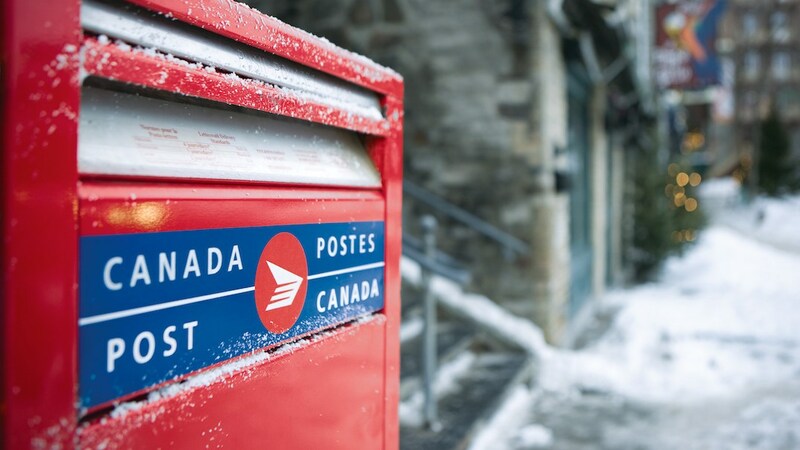 In addition to schools, drivers, and public transit, the poor weather conditions across the Lower Mainland have affected Canada Post as well. In wake of British Columbia’s recent snowstorm, the Crown corporation has issued a yellow service alert for several areas across the province, including Vancouver Island, the South Coast, and Greater Vancouver. Some customers, especially those in harder-to-travel areas, may not receive any mail or parcels until road conditions improve. 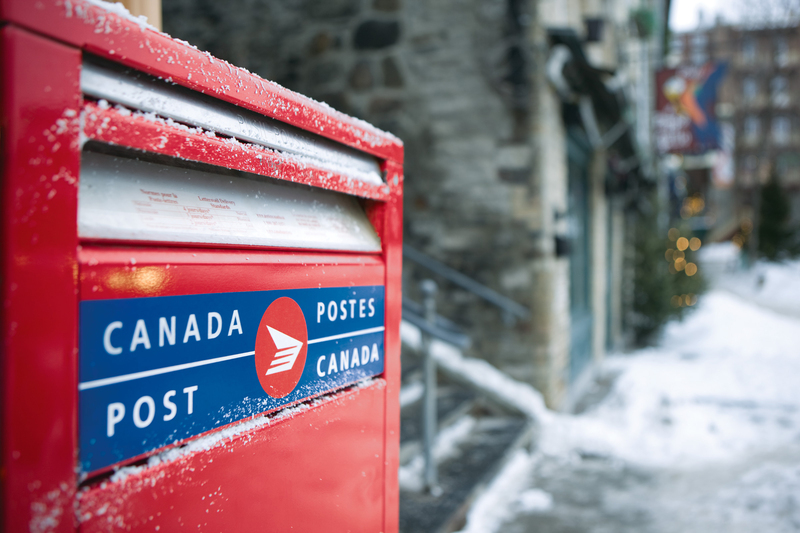 Weather conditions are impeding mail delivery in the Greater Vancouver Area, on Vancouver Island and the South Coast of BC. While every effort is being made to deliver the mail, some customers may not receive mail today. Delivery will resume once it’s safe to do so. Homeowners have also been asked to clear and salt any walkways or stairs around their properties, in order to keep Canada Post employees safe.